You’ve landed in the right place if you’re looking for good handmade alternatives to common mass-produced products. Heartful Village is a one-stop shop for finding handmade products and the artisans who make them, from around the web and around the globe. And this is Village Square, your launch pad to all points Heartful. The handmade products and artisan pages featured at Heartful Village were handpicked from websites all around the web. And you just click images for details, to browse, or to buy. No matter where you land, you won’t lose your connection to Heartful Village. And, if you want the the full scoop, click About. 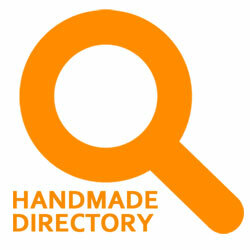 Search Handmade Lookup for artisans that make high-quality handmade products. Just click links and images to find active sites offering ready-to-ship handmade jewelry, bags, clothing, homeware, and more. 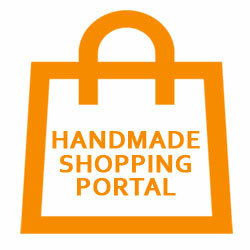 Shop thousands of handpicked handmade products without ever leaving this site. When you see something you like, just click the image and you’ll be transported to the vendor for more information or buy it. 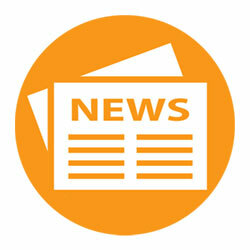 Check out Heartful News and see what’s new all over Heartful Village. New product entries, recent artisan links, and latest blog posts are displayed for easy one-page access.